Coffee’s Gym was a gym in Marietta, Georgia from 1980 to 2018. It served as home to numerous competitive athletes, with an emphasis on Olympic Weightlifting. Due to unfortunate health issues, the owner John Coffee was unable to continue running the gym and ceased operations of Coffee’s in May of 2017. Coffee’s Gym continues to exist as a competitive team. 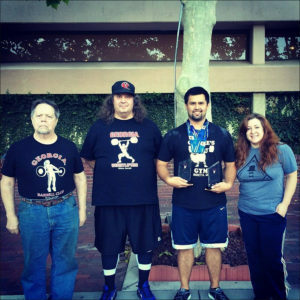 John Coffee has been involved in the sport of Weightlifting for over fifty years. 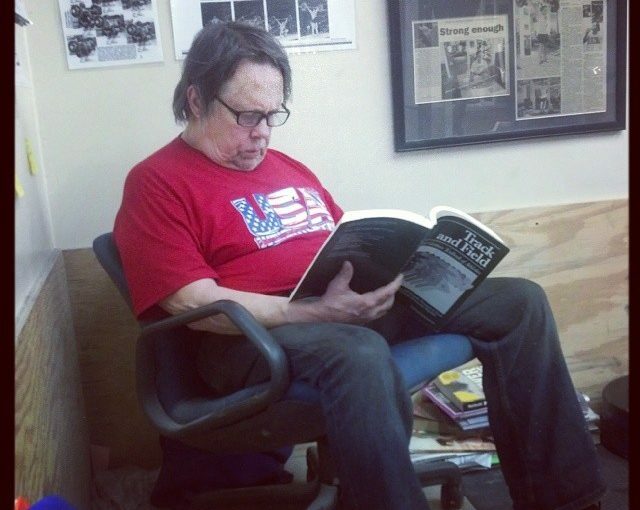 Referred to in Ironmind magazine as the “Lost prophet of weightlifting”, he has coached and produced Olympians, a world champion, and numerous Pan American and National Champions. 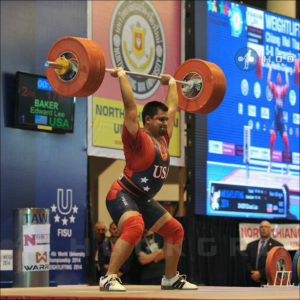 John’s lifters have won 36 out of the 70 medals that America’s women earned at the Senior Worlds. His team, Coffee’s Gym, has won a total of 19 Women’s Senior National Team Titles. He has worked with athletes in all experience levels, from complete beginners, to elite level professionals. If interested in taking Weightlifting lessons with him, please fill out the form here.